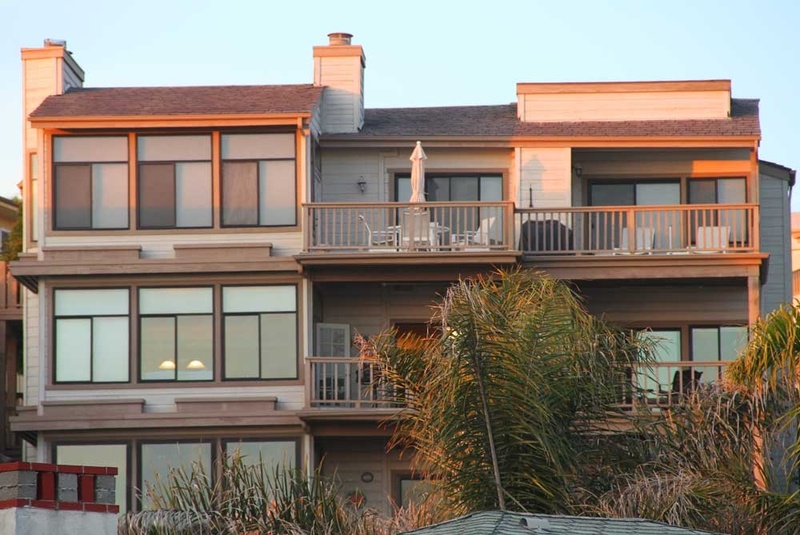 Driftwood Bluffs condos are located right in the heart of San Clemente next to the San Clemente Pier. These condos overlook the T-Street beach and have great views of the Pacific Ocean, T-Street surf break and the coastline down past the Nixon estate area of Cyprus Shore, Cyprus Cove and Cotton Pointe Estates area. Driftwood Bluffs condos rarely come on the market due to it's popular vacation and great views! If you are just moving here and looking for a short term Driftwood Bluffs rental then visit out San Clemente Rentals page. We showcase all the current homes for rent in San Clemente.